Eco friendly carpet cleaning in Dublin. We are the best spot cleaners! We strongly believe that a healthy home starts with clean, hygiene, spotless carpets. 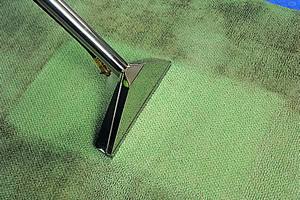 We cater to eco-friendly carpet cleaning that protects your investment. Carpets today resist stains and soiling better, but no carpet is fully stain proof. Professional carpet cleaning companies recommends the cleaning process to be repeated every 12-18 months. Here are some reasons why you need to get your carpet cleaned regularly. Did you know that carpet cleaning companies usually do not have special carpet cleaning equipment for removing spots? We use a unique spot cleaning equipment that can effectively remove most of the spots that other carpet cleaning companies could leave on your carpet. We provide the spot cleaning for FREE with our carpet cleaning service. By hiring upholstery cleaner, you are removing all the dirt, bits, debris that build up on the carpet and furniture over time. You would always appreciate coming to a clean home or office and would be saved the embarrassment when clients or friends drop by. 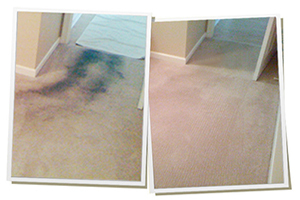 Carpet cleaning company clean your carpet and improve its overall impact. 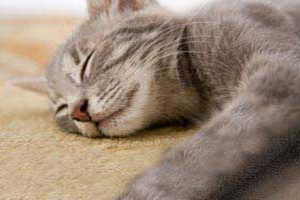 There is no doubt that carpets attract all sorts of unwanted things from fur, dust and grime. They are also sometimes a site of unfortunate accidents like vomit and urine. The carpet may turn out to be too smelly over time. Routine cleaning by carpet cleaners is hence important to keep the carpet smell fresh and pleasant. If upholstery cleaning is not taken up the carpets and furniture may pose a harmful threat to the health of your family and guests. Hence, get them cleaned regularly. The carpets attract allergens, spread bacteria and expose the family to pollutants especially while you have children and pets at home. In a commercial set up like an office regular commercial carpet cleaning and cleaning of other fixtures are necessary to reduce likelihood of stains from becoming permanent. Treat stains as quickly as possible, else they will sink deep into the carpet fibres and dry up damaging the carpet permanently. Carpets are a huge investment, they are quite expensive. Cleaning them regularly helps retain them in good condition and protects the money you spend. It is really important if your carpet is a brand new one. Though carpet cleaning prices are on the rise, it is far less than buying a new carpet. Carpets are a good breeding place for moulds and other fungal elements. The warmth of the material is very conductive for their growth. 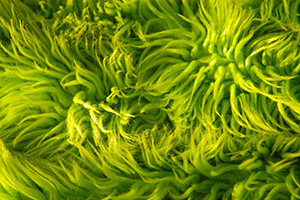 By cleaning your carpet you are discouraging the formation of moulds in the material. We are professionals in carpet cleaning in Dublin and practice a system wherein we do not use soaps and harsh detergents to clean, instead an innovative eco-friendly solution is drawn to leave zero residue which means to say they stay clean longer. We have professional carpet cleaner who are trained to clean and respect your home. Our carpet cleaning services are a revolutionary cleaning system which produces superior results on soiled carpets. Traditional carpet cleaning services in Dublin use water mixed with toxic chemicals to inject into the carpet under pressure and the carpets are soaked for long. We assure you of not using harsh detergents and the carpet cleaning is done in an eco-friendly way.